Even without 20/20 vision, it’s easy to see that we’ll be in Kenya in 2020! We’re excited for the trip in July/August. 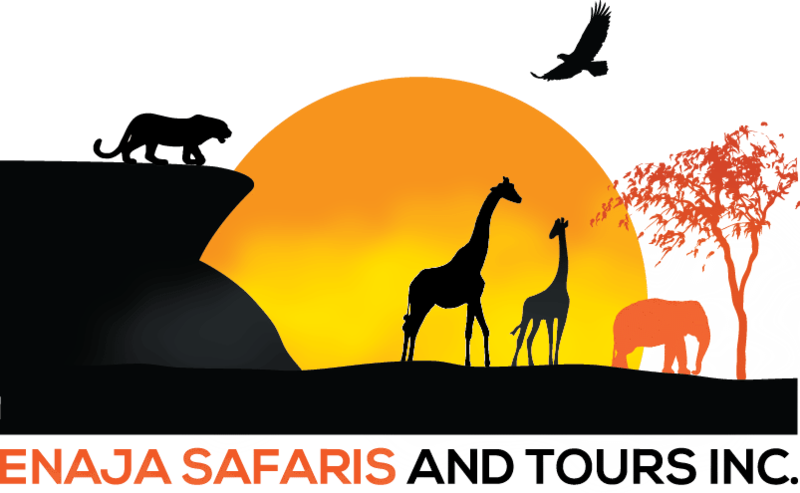 See the itinerary here, and check out the rest of the site to see how we can help you make Africa an adventure all your own!